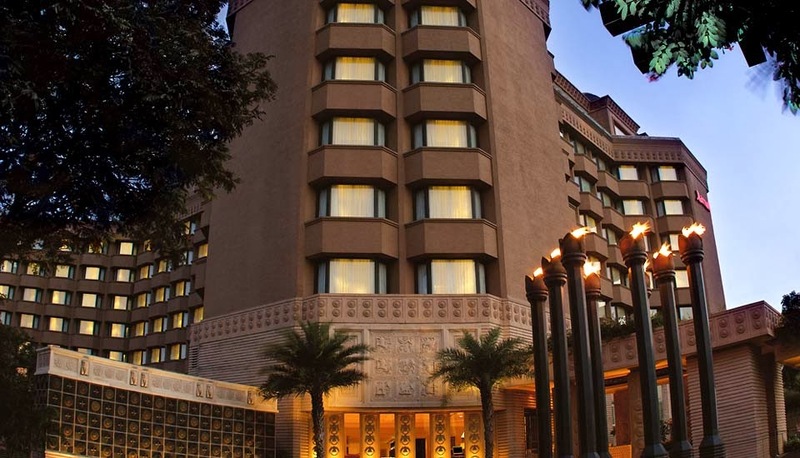 Overlooking the Hussain Sagar Lake, Hyderabad Marriott Hotel & Convention Centre blends fresh style and traditional aesthetics to provide premium accommodation for the business and leisure traveler. Our Hyderabad hotel offers 293 rooms, including 11 suites, which are well appointed, ergonomically designed and Internet enabled. An ideal destination for conventions, our luxury hotel in Hyderabad houses a Convention Centre with the latest AV and interpretation facilities apart from indoor and outdoor banquet spaces. Our Hyderabad luxury hotel offers an executive lounge where you may conduct business or enjoy the latest in gaming. Relax in our swimming pool or simply revive your senses at our Wellness Centre or Sky Gym. Conveniently located among Hyderabad, India hotels, just 35 minutes from the Rajiv Gandhi International Airport, HICC and Hitech city (just 19km) and close to US Consulate giving you just the right reason to stay with us!